Use sensors and gateways to track the current location of goods and automatically register these movements in your SAP system – that’s what the innovative location services from itelligence Logistics Bridge offer. 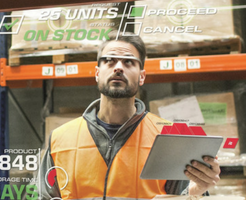 How can the solution help you maintain complete visibility over your supply chain? Tracking material flows and transport equipment is a high priority for SAP customers who operate a network of plants and warehouses. For example, if you have a pre-assembly facility in Eastern Europe or Asia, you want to place orders there via your SAP system. When transporting goods by road or sea, you want to know whether goods will arrive on time or whether you need to reschedule final assembly at another plant. At the receiver storage location, you want the goods receipt to be posted automatically with no effort. A digital goods tracking system provides a solution to these issues and automatically records any location changes in your SAP system. This automated process is triggered by the packaging process in production and in the warehouse. Packing instructions are used in each handling unit (HU) in SAP, for example in pallets. Within the packing process a pallet barcode label is printed which documents the content as material, batches, handling units, and quantities. In addition, a sensor is attached to the carton or pallet to track movement as it passes through gateways in the plant or during transportation. When goods pass through a gateway, the location change is transmitted to the SAP interface, automatically altering the status. This is labeled as an event. Take, for example, the transfer from warehouse to production. This information is taken from the cloud application, which collects sensor data. Together with our pilot technology partner we built the relevant event structures and content that are transferred to our solution. The solution uses active Bluetooth beacons in the form of five-by-five-inch cubes with a battery that provides energy for five years. Bluetooth tags are inexpensive and can be used alongside other sensors such as for monitoring temperature – an important factor in transporting items like medicine and DNA. Additionally, the solution can be extended using geo-fencing and can trigger alerts for predictive maintenance and servicing if it detects abnormal temperature changes. All data from sensors and Bluetooth tags are pushed into the cloud platforms. On the way to the shipment ramp or warehouse, the pallet passes a gateway about twice the size of a smartphone. It has a mobile phone transmitter with a SIM card which actively transmits the pallet/tag information to the hardware partner’s cloud. Using Cloud Connector or SCPPI, the system can determine rules set in the customer’s SAP system, such as to record the event in their SAP ERP. The tracking also records physical transport. A mobile gateway on the truck or on the container detects the Bluetooth tags on the pallets and sends a position report as often as required. The date can be transferred to SAP Application Enablement or SAP Transportation Management. We use SAP tools that are available for both SAP ECC 6.0 and the on-premise and cloud editions of SAP S/4HANA. The business logic for posting material movements is mapped using SAP’s BRFplus (Business Rule Framework plus). itelligence can cater to customer needs and deliver a template that addresses SAP building blocks, such as a goods movement. Upon delivery, a goods receipt can be automatically created and recorded in the system. 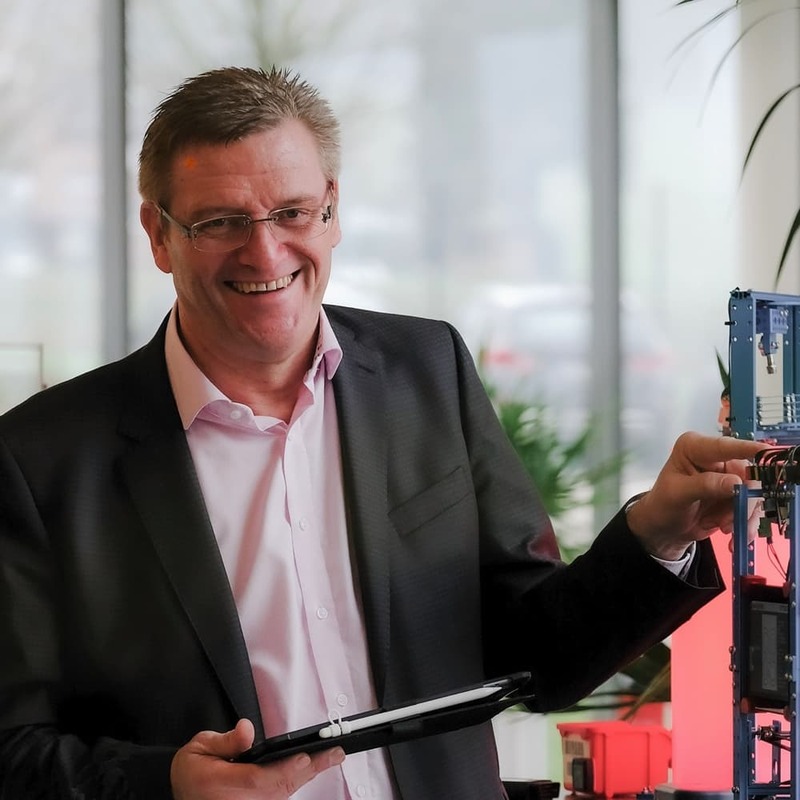 SAP combines technologies such as the Internet of Things, big data, machine learning, and blockchain in the innovation platform SAP Leonardo. The foundation for material and asset tracking is SAP IoT Application Enablement. Material tags and assets are managed in a digital twin. Companies use it to manage their fleet of trucks, the routing, and the telemetry data. The interfaces for linking SAP Leonardo applications to one another, with SAP ECC, SAP S/4HANA, or with third-party systems, perform well and are easy to manage. This includes API management, IoT services, and process integration. 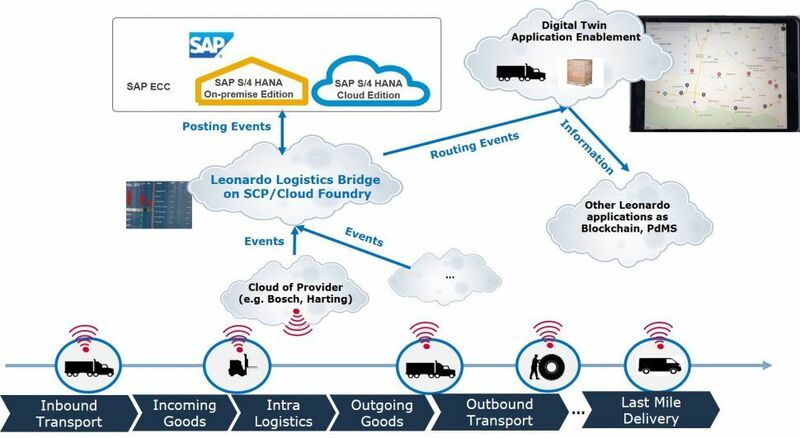 In the itelligence Logistics Bridge solution, event data is streamed in the cloud and data is written to the itelligence tenant of the SAP Cloud Platform for further processing. There, a decision is made on whether to forward the data to SAP Leonardo Application Enablement and/or directly to the customer’s SAP system for further processing. Overall, Logistics Bridge supports customers with tracking goods locations to maintain a clearer overview and streamline their logistics and supply chain management. And Where Are You Right Now? When you have a look at the situation in your company, what is your starting point? Check the digital maturity of your company with our free online tool. It just takes a few minutes. Get started at https://maturitycheck.itelligencegroup.com.